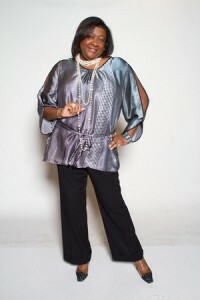 Stellar Award Winning On-Air personality for WHAL 95.7 Hallelujah FM Radio. Arrive at 5:30 pm at the Kroc Center on March 24 to hear The Gospel Quartet Series Conversations. Tracy will also be interviewing the Series’ “Showcase” quartet, Perfection.